This book is for anyone who aspires to establish a distinct presence with long-term product consumers. The Agile Brand: Brand Creating Authentic Relationships Between Companies and Consumers gives you a deeper understanding of the consumer, sales, and marketing sector. Divided into three parts, the author starts the book by highlighting the basics of brands. Simple questions like what branding is, why we do branding and what makes a brand successful are lucidly answered to the satisfaction of any new comer to the field. One of the many things I learned from this book includes the need to have your audience understand how your brand is pronounced. People tend to obliviously mispronounce some names. The author made a table with some brands like IKEA, Adidas Hermes, and Porsche. He noted how a majority mispronounce the names and listed the correct pronunciation. He emphasized that having consumers mispronounce your brand may have them misunderstand the attributes of your company. Your brand is more than your logo, Greg Kihlstrom says. He goes on to advise those who are new to branding. The author mentions the use of social media and digital advertisement tools and how important it is for the brand to build a solid bond with the target audience. On making a brand successful, the writer lists three easy methods to determine the success of a brand. Substance, focus, and relevance are the basic methods of evaluating how good or bad a brand is. The book is filled with nuggets of wisdom. If you want to build a brand that will leave an impact and paint a permanent picture in the consumer’s mind, then you need this book. 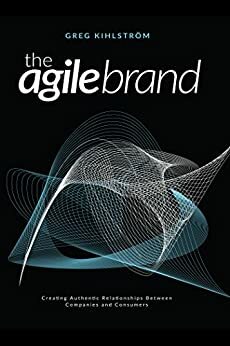 The Agile Brand provides great learning material for marketing students, with notes written by the author coming in handy at some point in their career. While reading through this book I felt as if I was in a classroom with a competent teacher you are begging to glean wisdom from. The book is truly educational. Brand-pushers will definitely find the text in this publication useful and will apply the lessons learned in their daily businesses. 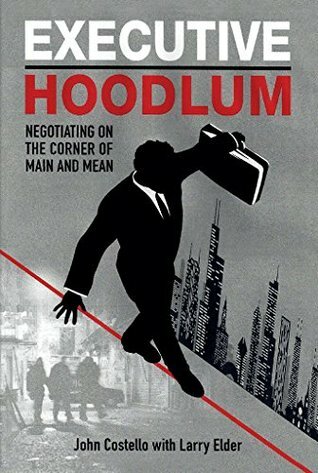 What I really enjoyed about this book was that it was concise. Many books of in this field will happily fill you with fluff details, but Greg Kihlstrom keeps his focus and gets to the point. 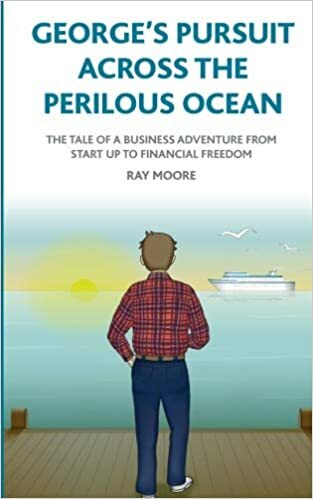 One thing that stood out from this book is the author’s need to mention real companies when expounding. Companies like Dominos, Starbucks, and Lowes Foods are given as examples when talking about changing the messaging while still maintaining success rates. Greg Kihlstrom clearly explains why the said brands changed their slogans at some point, and how it worked for them. Here the author enables the reader to understand that there is no loss in changing slogans, as long as your packaging as a brand is up to standard. Be sure to grab a copy of this book, as there is so much you will learn. The book is especially recommended to newbies in the branding and marketing industry, as it will help you grasp the basic concepts of advertisement in the modern world. In The Enigma Rising R Group is hired to find a missing heiress. They must learn to work together to uncover intelligence in the underworld of cyber crime as they confront drug traffickers turned money launderers. 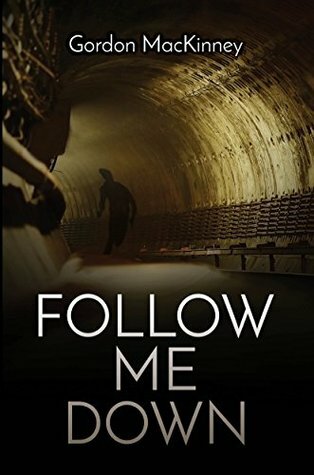 This is a thrilling setup to a suspenseful novel. What was your inspiration for the setup to this book? It’s not hard to be inspired when you have lived and loved throughout your life. We are fortunate to have a venue to crystallize those moments, with those people who have rotated through our lives, and make it a compelling story. We have known some wild people. I found the novel to be a clever thriller story. How did you balance quick action with intelligent story telling to give the book a quick tempo? Practice! We want to be known as great story tellers and so you must be able to “wordsmith” not only the dialog and the characters but the story line itself. We spent a lot of time polishing the dialog, the story, and the characters to get the proper flavor for our goal of a good techno-thriller. Our beta readers and editor helped challenge us to make a better product at every opportunity. Again, there is a host of intriguing characters in this novel. What was your favorite character to write for this time around? We really got into our “bad boy” characters Juan and Carlos. These are the Bad Boys, mom’s warn their daughters about. And as the phrase goes “their characters grew legs and took off”. How do you see the Enigma series evolving in the future? Actually we have built a character universe of over 150 characters for use throughout the series. By the time the reader hits the 9th book (just getting ready to release) you will be able to answer that question for yourself. But as a comment to be a teaser, readers can expect the series to have different theme’s per book that include, identity theft and dark net (#1), high tech battlefield communications using nano-technology & Drones (#3), a virulent Ghost Code launched by two nefarious types code named Mephisto and Callisto (#4), predicting the future using supercomputers linked together (#5), genetic engineering of humans to live 1,000 years (#6), gamification and smart cities being held hostage (first CATS book) (#7), world commodity manipulations to crush corporations and countries (#8), and a team of analog information mules that drive shady corporate profits across the Dark Net (2nd CATS books (#9). We don’t think you’ll be disappointed in these grown up stories. The R-Group is the single most advanced information-gathering organization on the planet, providing services to the intelligence community on a contract basis. Their cutting-edge application of technology keeps their ability to gather, analyze, and use information well ahead of most major governments. Carlos and Juan are entrepreneurs, although even the most generous observer would question the legality of their business model. The two brothers have discovered a way to covertly access satellite communications. Mostly, they’re putting their skills to work relocating drug lords targeted by the authorities, along with their cash, gold, artwork, and other assets—for a modest fee, of course. When a valued private client hires the R-Group to track down a missing heiress, chance circumstance brings the technology leaders into contact with Carlos and Juan’s fly-by-night operation. The two brothers have skills the R-Group can use, so they offer them a chance to go legit. Presuming, of course, the brothers can rein in their contempt for societal rules. 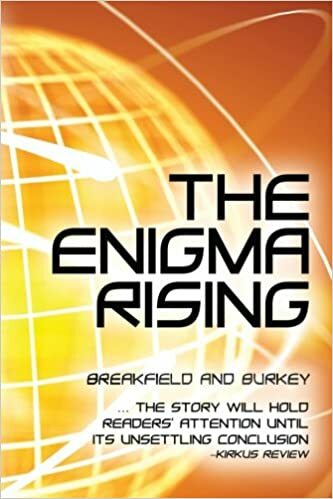 A sequel to Breakfield and Burkey’s The Enigma Factor, The Enigma Rising continues their exploration of the high-stakes and high-tech world of information brokering as an engaging thriller of lost and found, loving and growing, and despicable greed.